Disasters test the most fundamental human instinct of survival. In an event of a disaster, the time taken to respond to the situation is of utmost importance. Emergency rescue teams need to conduct quick and efficient search and rescue operations within the first 72 hours of the disaster. Any delay may lead to loss of human lives and irreversible damages. 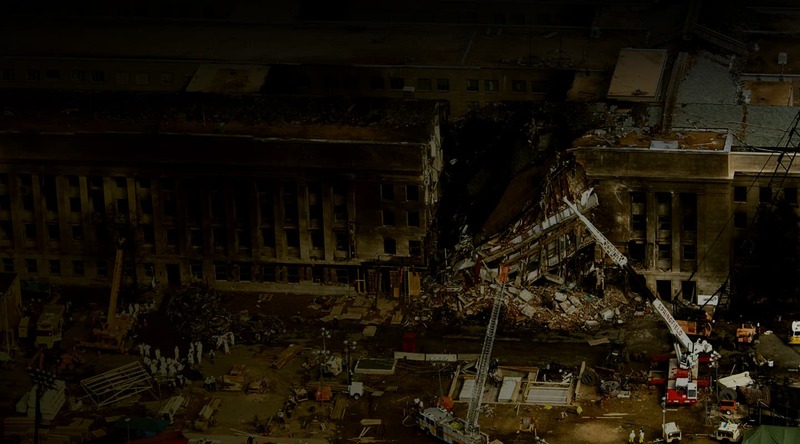 The major problem in such times is the lack of situational awareness among the first responders. Moreover, disasters cause major challenges in logistics and communication as well. This forces the team to make unplanned decisions that reduces the efficacy of search and rescue operations. 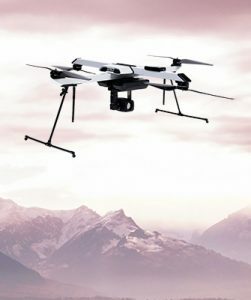 In disaster management, drones are immensely useful as hey provide a birds-eye view of the entire affected area in a very short time. Drones transmit real-time videos to first responders providing real-time knowledge of the situation. This helps them understand about the extent of damage inflicted on infrastructure, the state of transportation and logistics. Drone feeds can also help in the location of stranded and trapped survivors. This helps the disaster management team to efficiently plan rescue missions and use their resources effectively. In disaster management, drones can also assist in directing stranded people to safe locations and even drop first-aid medical supplies. ideaForge has a vast experience and in developing drone soltuions for disaster management. 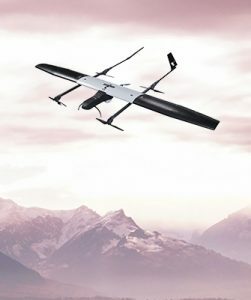 ideaForge’s drones have assisted organizations in numerous disaster management operations by giving them real-time information of the on-ground situation, assessing damage to infrastructure so as to plan rescue routes, locating stranded victims and people trapped under debris. 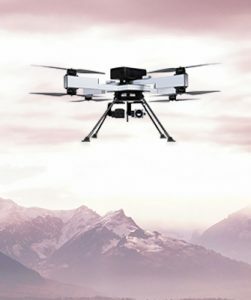 ideaForge’s drones have been a part of many search and rescue operations, notably during Nepal earthquake, Karnataka floods, Uttarakhand flash floods and Pune landslides.